How much chlorine do I need? 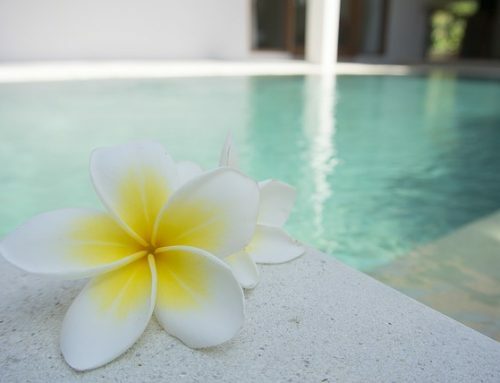 There are countless factors that go into the amount of chlorine that you will need year round. The climate, level of use, and type of filter are just the beginning. They play a major role in the amount of chlorine you will need in order to keep a clean and safe environment for swimmers. After taking these factors into account you need to consider the product, dosage, and size of your shell. 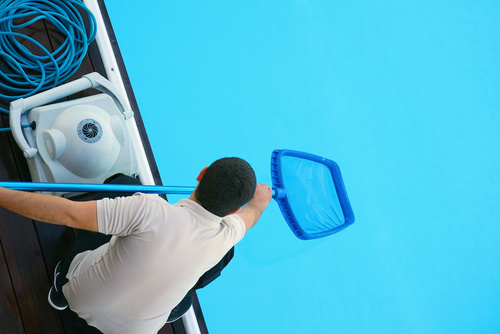 Unless you know the exact amount of gallons that are required for your particular product then it’s important to consult with professional swimming pool services in Tampa who can provide you with the best options. What are safe pH and alkaline levels? Swimming pool services in Tampa recommend a safe pH level is measured between 7.6 and 7.8. It’s important to maintain a safe level because it keeps your swimmers safe and saves you money. If the levels are too low then lining and equipment is prone to damage, which costs you serious cash. The alkaline level should clock between 80 and 120 parts per million. Alkalinity works with the pH in order to maintain it and keep it from spontaneous and frequent changes. This will assure the safety of your swimmers while simultaneously saving you from buying chlorine. What are different types of automatic pool cleaners? Maintaining your water to keep it crisp and clean 24/7 is difficult. Luckily, with the expansion of technology there are suction, pressure, and electric machines that automatically do the work for you. When deciding on the best choice its important to contact swimming pool services in the Tampa area that can help you decide on the best option. Based on the location, level of debris and dirt, professionals will assess which choice would best suit you. Why is my pool losing water? If you notice that the water level is slowly but surely getting lower then there may be a few complications in regards to plumbing, the shell, or evaporation. Companies in Tampa that offer professional swimming pool services can easily recognize the root of the cause. You can however perform a simple tape test by simply placing a piece of tape water level, waiting 24 hours, and then checking to see if the levels are dropping. Experts can help you find the damage and quickly repair it to save you time and money. Do I need swimming pool services year round? Professional swimming pool services in Tampa advise that regular maintenance and checkups are performed. Your oasis is a pricy investment and if the equipment and filters get clogged frequently then they are prone to breaking. The constant need to replace chlorine and materials becomes expensive and stressful. Regular maintenance can help you save money and provide you with luxury at all times. While it’s important for Tampa residents to consult with companies that manage swimming pool services there are a few tips to remember. We’ve all had the same questions when it comes to the murky water, leaks, cracks, and maintenance of our outdoor oasis. There is no need to fret with the availability of professionals and these reminders for maintenance and safety.